Today, I have an historical romance in our book spotlight! 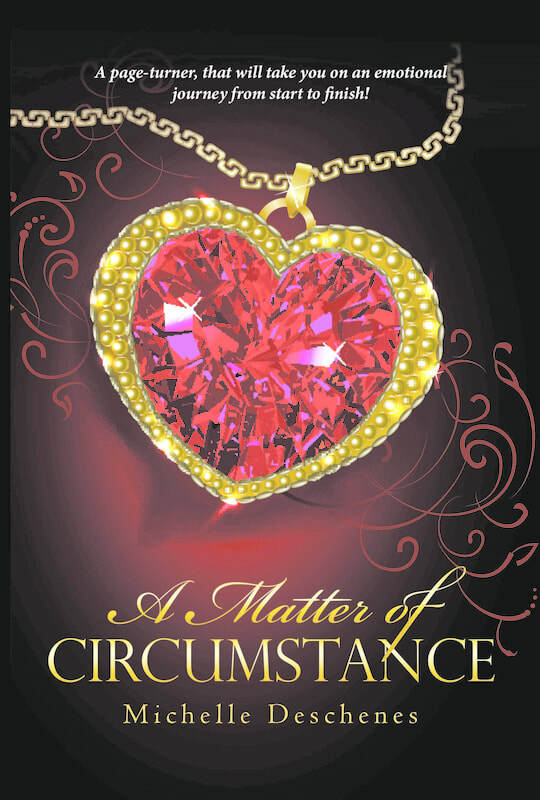 Check out A Matter of Circumstance by Michelle Deschenes, learn about the author and enter for a chance to win a $10 Amazon gift card and a swag pack in the book tour giveaway at the end of this post! It is 1816 and twenty-one-year-old Julianne Smith is anxious to depart from her guardians’ luxurious household and set out on her own. Even with all her grand ideas seemingly within reach, Julianne never foresees the turn of events that are about to irrevocably transform her life. Captain Charles Dorchester is a handsome, honourable man with few worries now that the war is behind him. When fate leads him to rescue the passengers of a stagecoach after it is robbed somewhere between London and Birmingham, he has no idea that inside is a woman with the power to turn his life upside down. As Julianne’s path intertwines with his, neither can deny their attraction to each other. But as a fierce passion and love blooms between them, Julianne is left in the midst of an internal struggle that prompts betrayal, fears, and consequences. In this historical romance, an independent woman becomes embroiled in a passionate love affair with a military captain that leads her to realize the influence of fate. 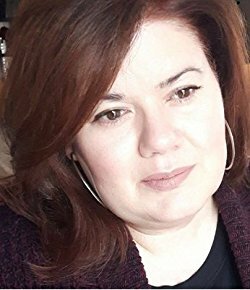 Michelle Deschenes is a new author in the historical fiction/romance genre, a successful businesswoman and an entrepreneur living in Canada with her husband, three children and their family dog, Lucky. Michelle loves reading, writing, and pretty much anything that involves creativity. She's also passionate about nature, and outdoor adventures with her family and friends. Michelle is now hard at work completing her 2nd book, coming out in early 2018!